As you all well know, we're standing on a sharing-driven platform built on the idea of transforming an e-commerce business into a well-transitioned digital lifestyle journal. Thus Backstage was born, the fanciful, chatty, and hip counterpart to Pop the Bubble. This series, which starts here, today, with no further ado, is all about the amazing brands that have made their way into our lives in the coolest way possible: with no warnings whatsoever, no holding back, bringing their A-game to an online store that would make its customers fall in love constantly, which is exactly the case of our first target, ban.do. ban.do is kind of the unicorn around here: happy, trendy, colourful, positive, mindful, always ready to party, you name it. 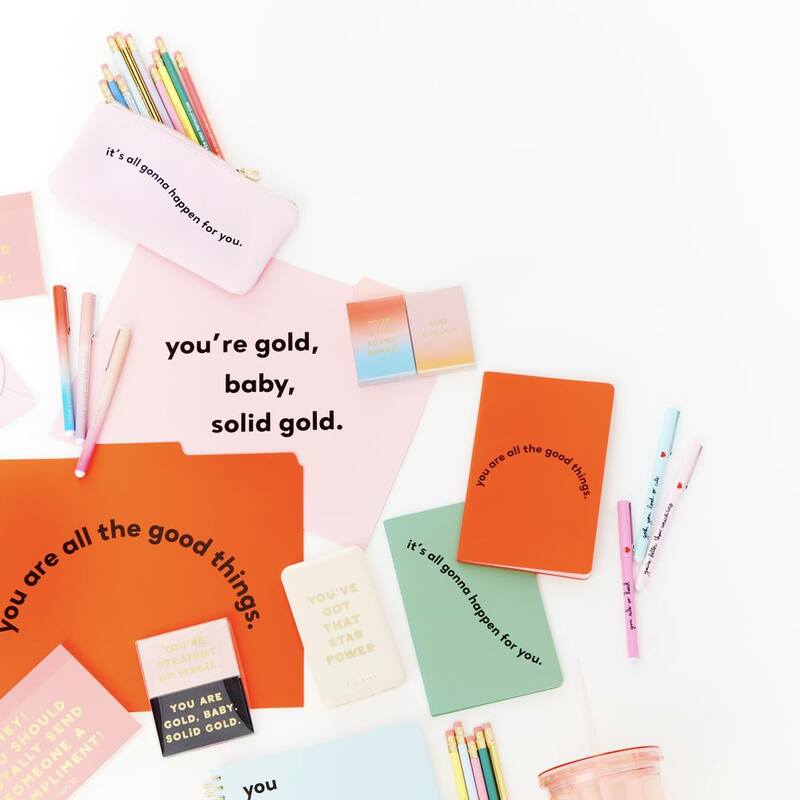 Based in sunny Los Angeles, ban.do has it all: clothes, accessories, gifts, stationery, and much more. 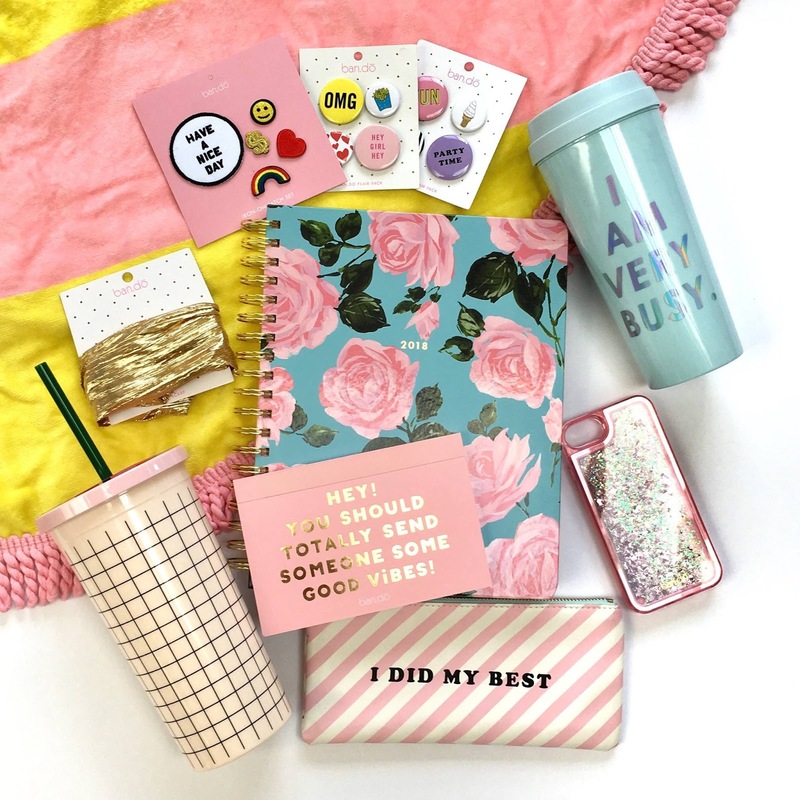 Being such a well-rounded brand will take you places, so that's why they landed on Pop the Bubble with a selection of goodies like planners (or should we say agendas? 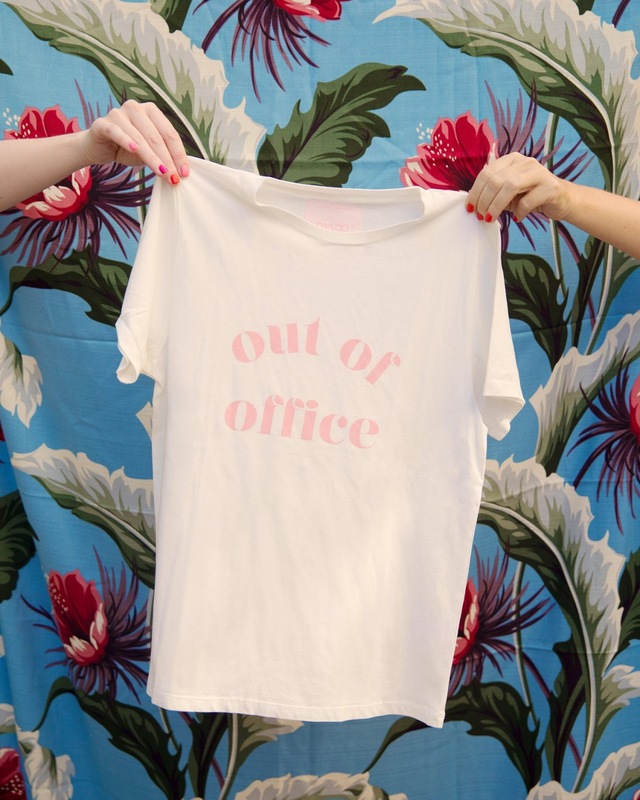 ), tees, bags, thermal mugs, beach towels, writing supplies, notebooks, and everything you can — and will — dream of. ban.do became a lifestyle brand that everybody loves and wears every single day, as much for the products per se as for what they stand for and draw inspiration from the power of friendship, the good old days, and all things fun. In August 2008, Jen Gotch started a very unique hair accessories company with a friend, to which she called ban.do — a dainty spinoff of the French word 'bandeaux', which means headbands. As popularity grows among early ban.do lovers alike, the brand starts expanding, and by 2012 phone cases begin appearing, leading them to a change of office scenery and a team extension. 2014 marks the launch of ban.do planners, which sold out within just two weeks. 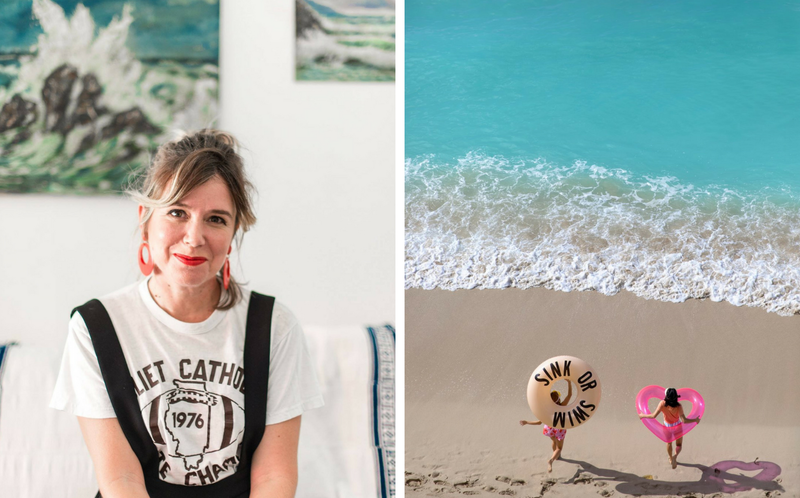 And the rest is history: apparel, the big move to the 'penthouse' in Hollywood, the #Forbes feature (yeah, it's an hashtag), Jen Gotch's Feel Better campaign, and all of a sudden they're turning 10. What a ride! And they're not quite done yet. Now just head to Pop the Bubble and don't miss out on one of the coolest, loveliest brands ever. They deserve it.